Get wild, get spooky, and get ready to bust some moves and ghosts at the LASSA Halloween Party, your student organization’s biggest event of the year! Bring yourself, your costume, some food to share if you can, and enjoy. Please bring 2 pieces of ID! Other graduate students and non-students are welcome as plus-ones. 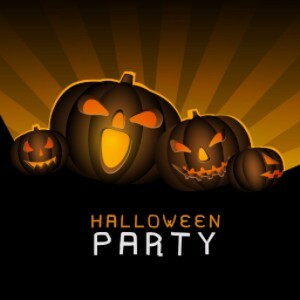 We will be discussing plans for after the Halloween party, some accreditation information, and there is the possibility of a joint SLAIS, Arts Faculty and LASSA event next semester. Tuesday, October 18th 5pm-7pm - ASIS&T Tech Kitchen: Got a tech project? Want to work on one? This is a drop in meeting for people of all abilities and experience to learn about new tech, come join us in the Kitimat Lab. Want to see more events? Check out our calendar here! The Kitimat lab is open! But the door's alarm works now, so do not use the outside door in this lab or in the Terrace Lab. 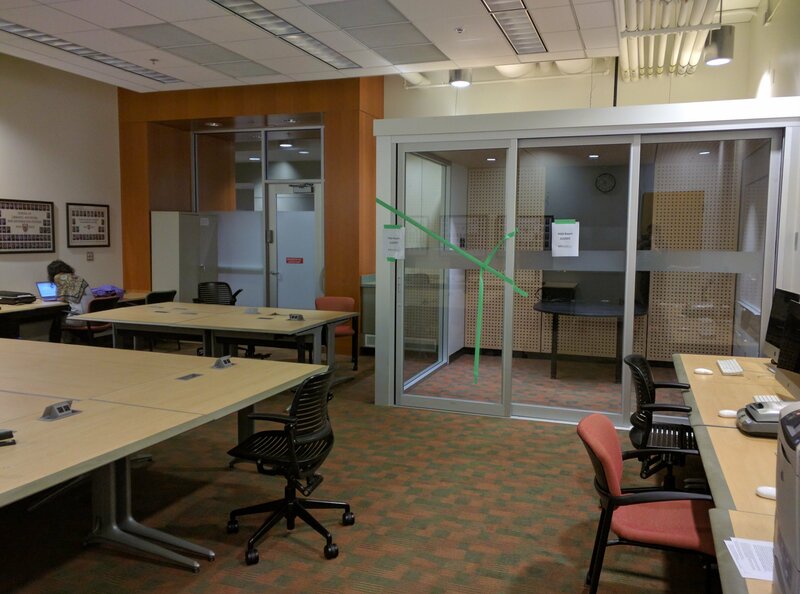 These labs are open for student use, and the group work space (POD) should be open soon. 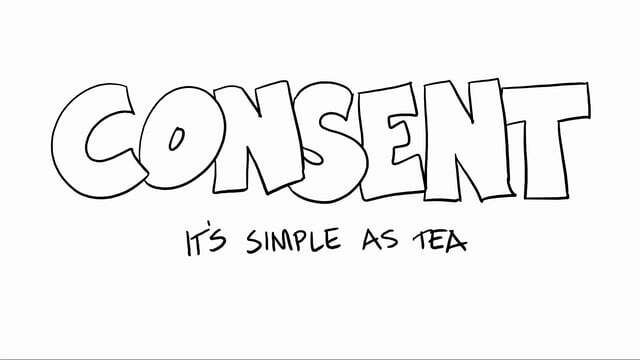 UBC is creating a Sexual Assault policy. It is currently in a draft open for review, a copy is on the LASSA bulletin board in the SLAIS Lounge, as well as here. It is open for anonymous feedback at this survey by October 31st.